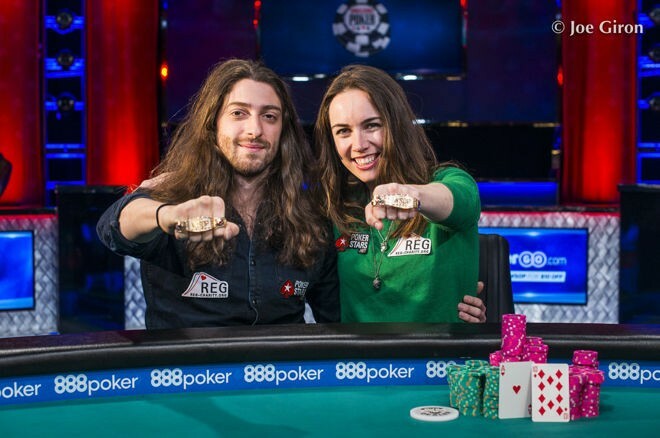 Liv Boeree and Igor Kurganov were both incredibly accomplished poker pros who had yet to win a WSOPbracelet. 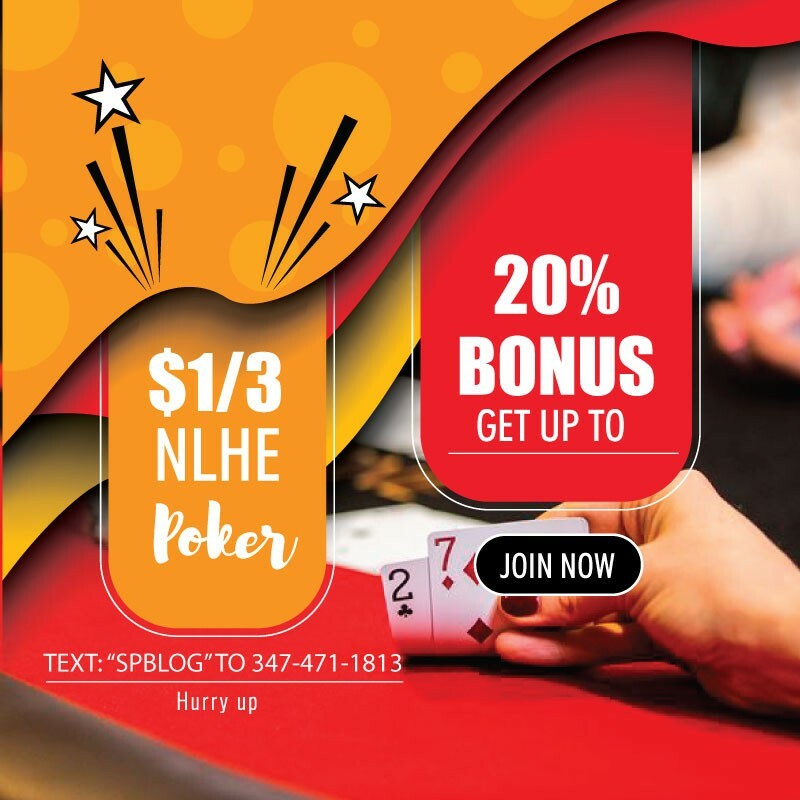 The couple, who have been dating for three years now, were able to remedy that situation together when they took down the 2017 World Series of Poker $10,000 tag team no-limit hold’em event. The two topped a field of 102 teams to capture the title and a team payout of $273,964. Card Player TV caught up with them at their bracelet presentation ceremony to learn more about what it meant to finally capture their first WSOP titles, and to do it together.